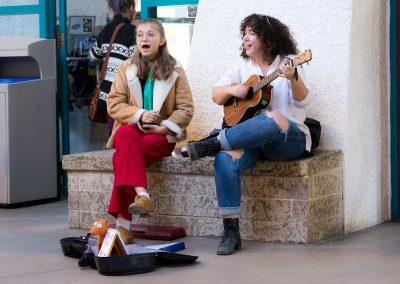 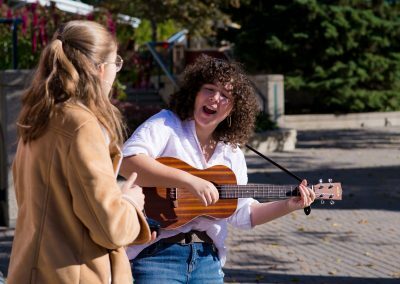 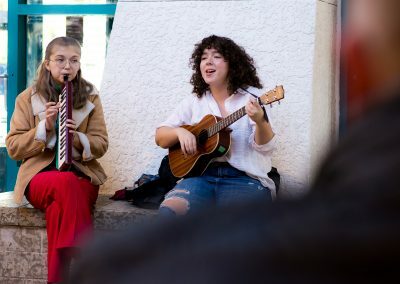 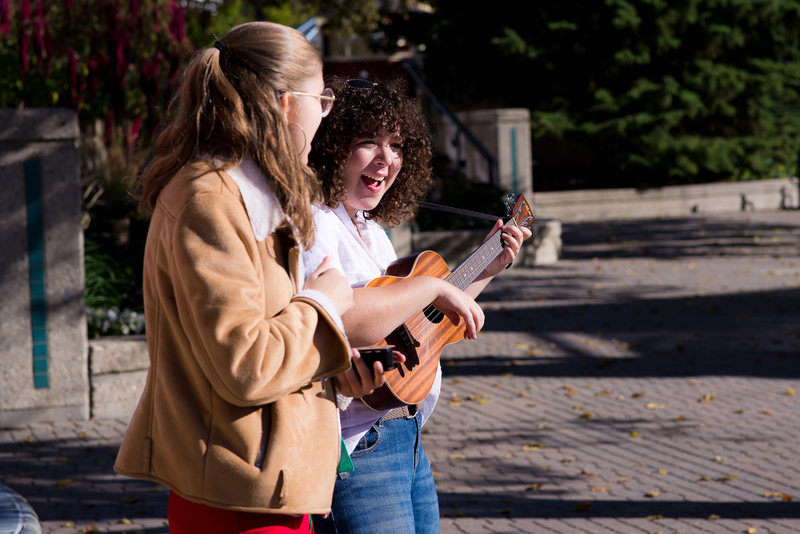 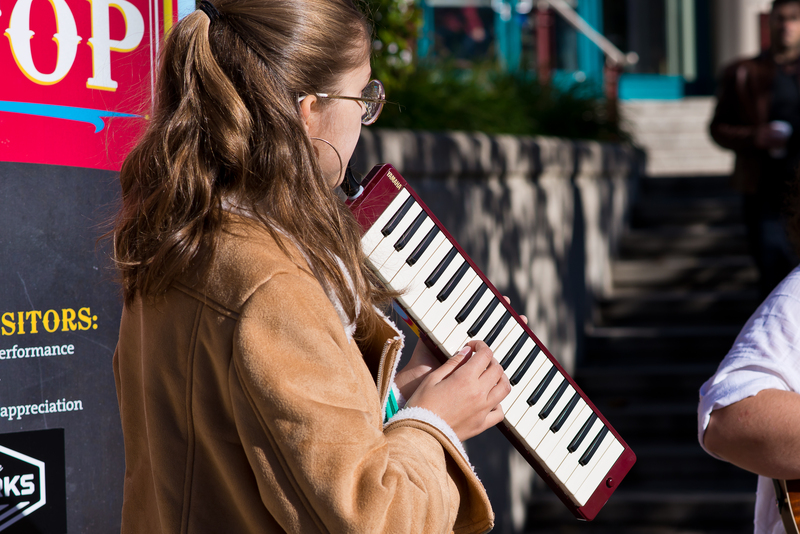 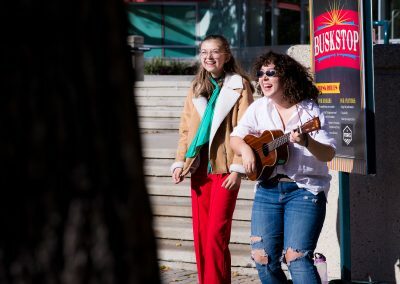 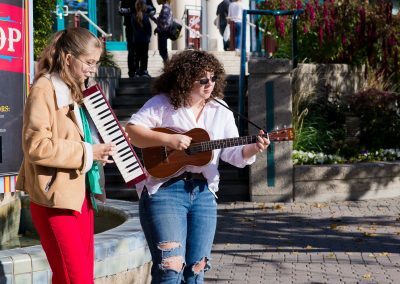 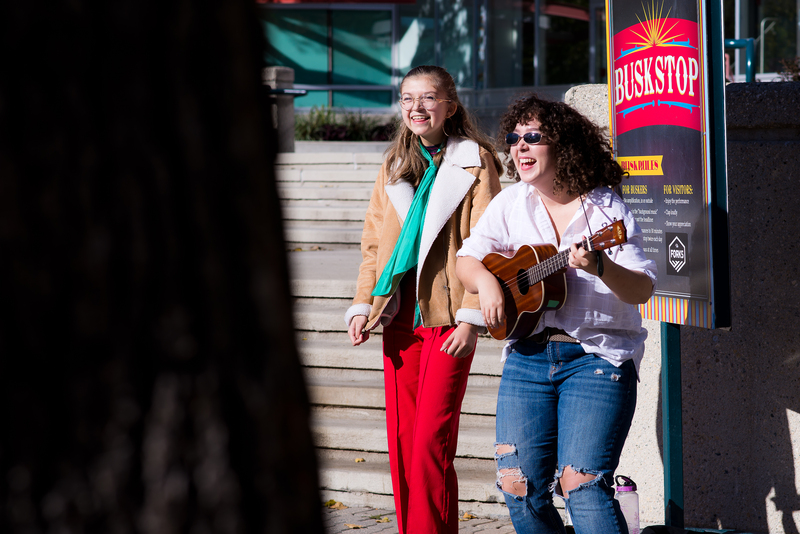 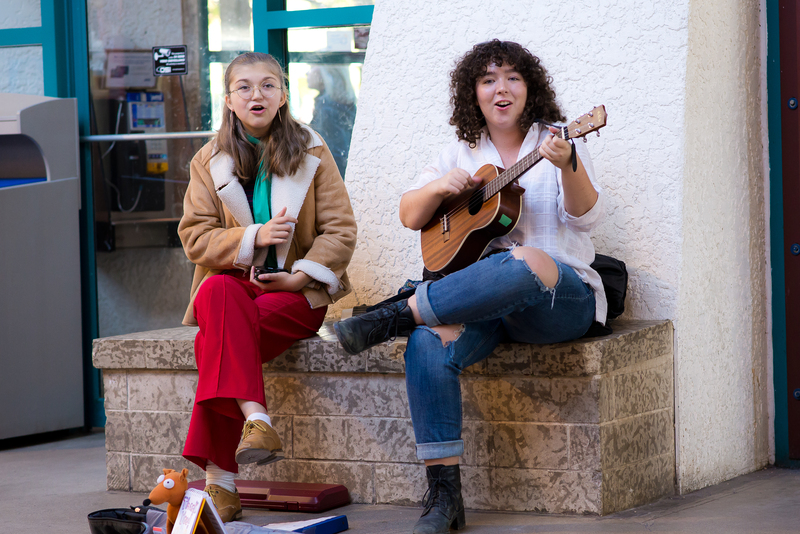 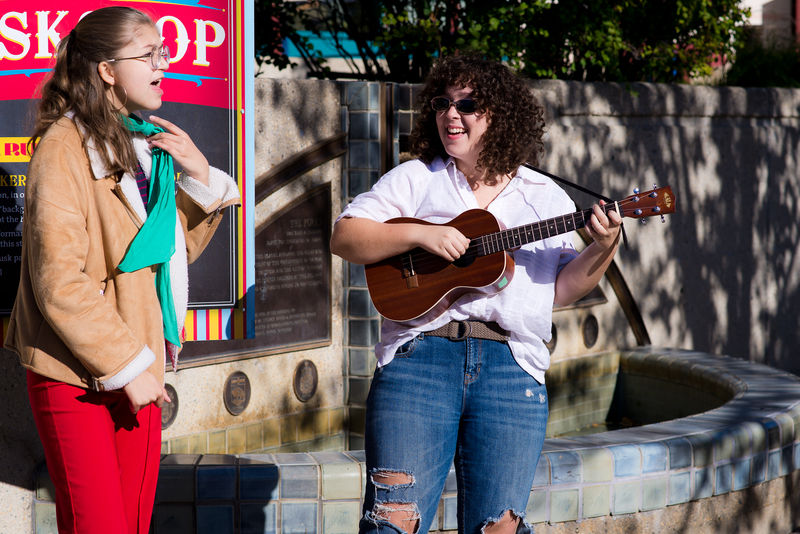 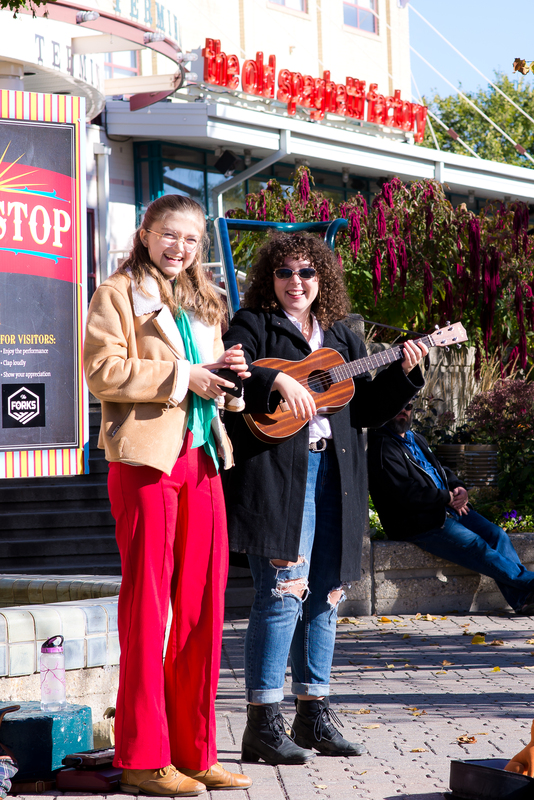 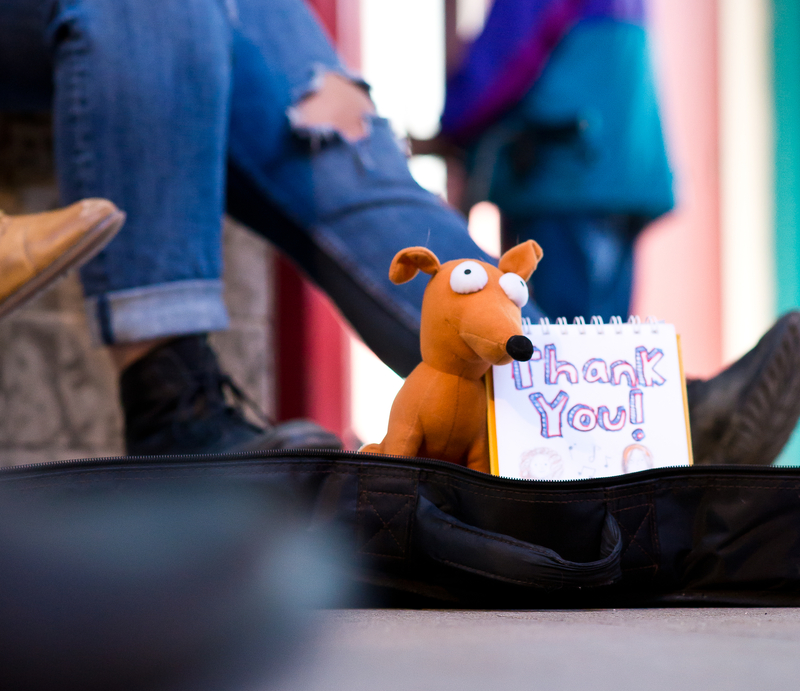 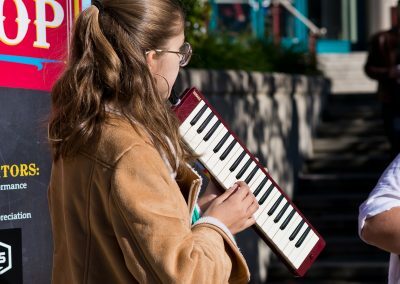 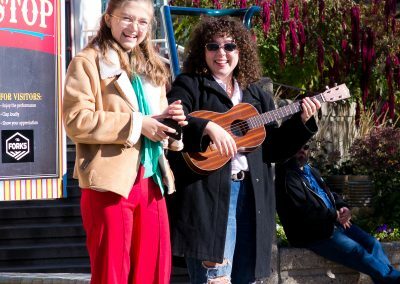 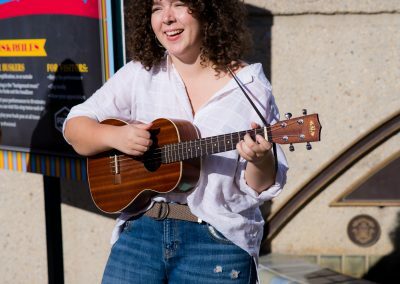 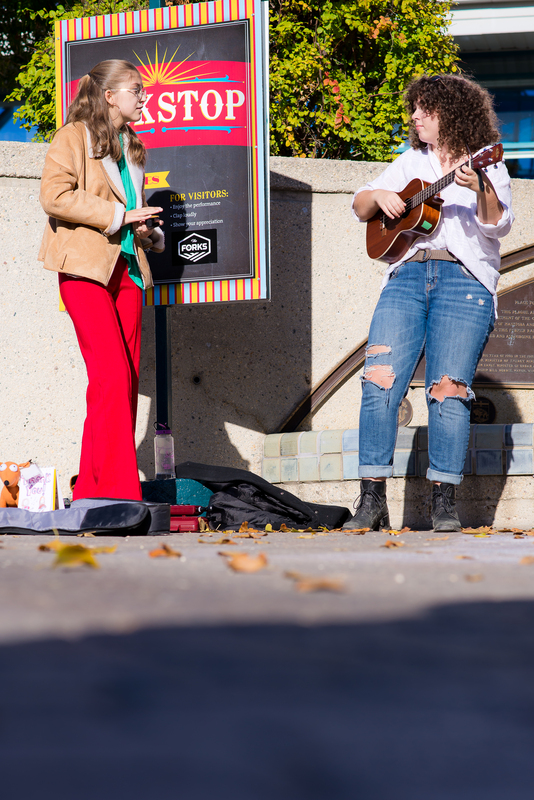 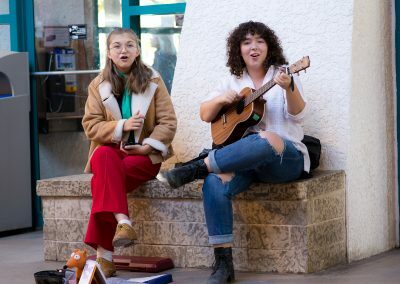 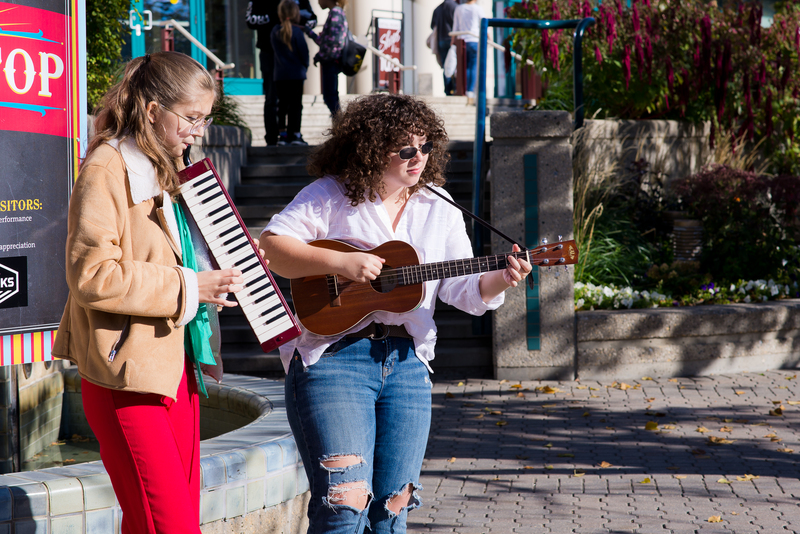 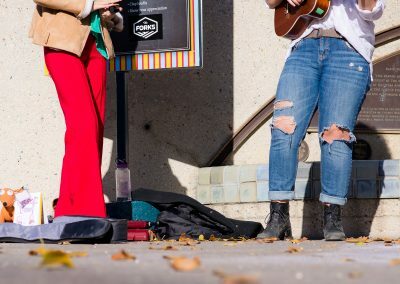 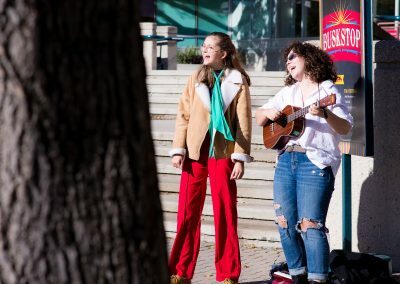 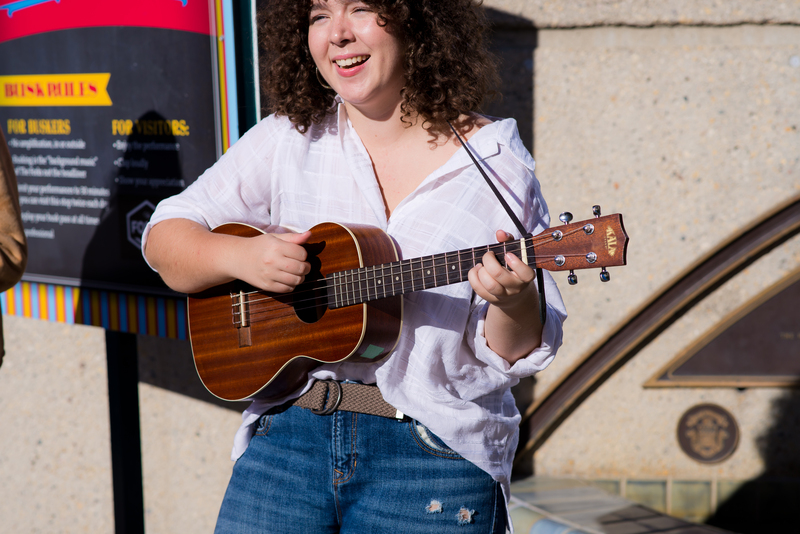 We are a unique folk duo who got our start busking at The Forks, and can be still found there most weekends. 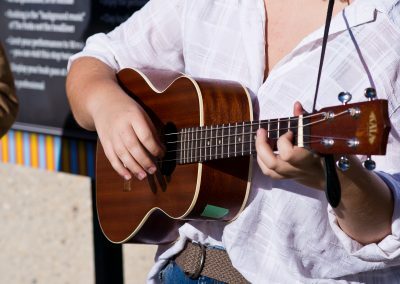 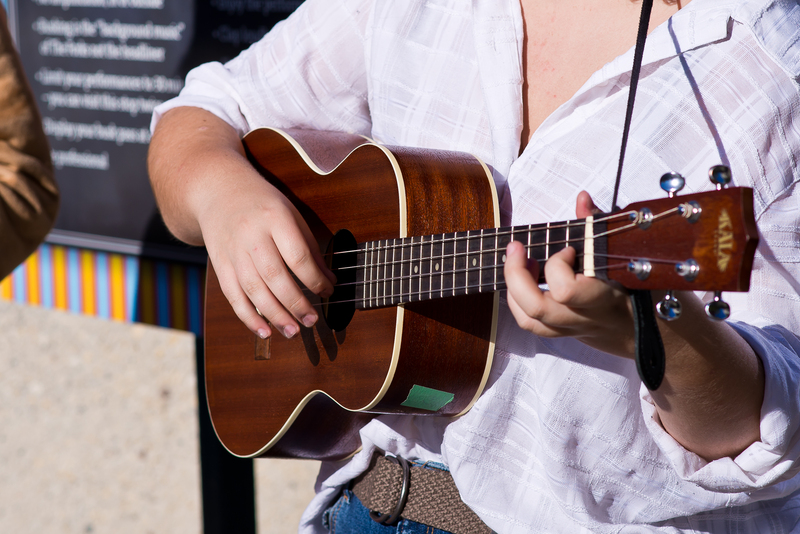 We provide a unique take on many traditional classic folk and rock songs. 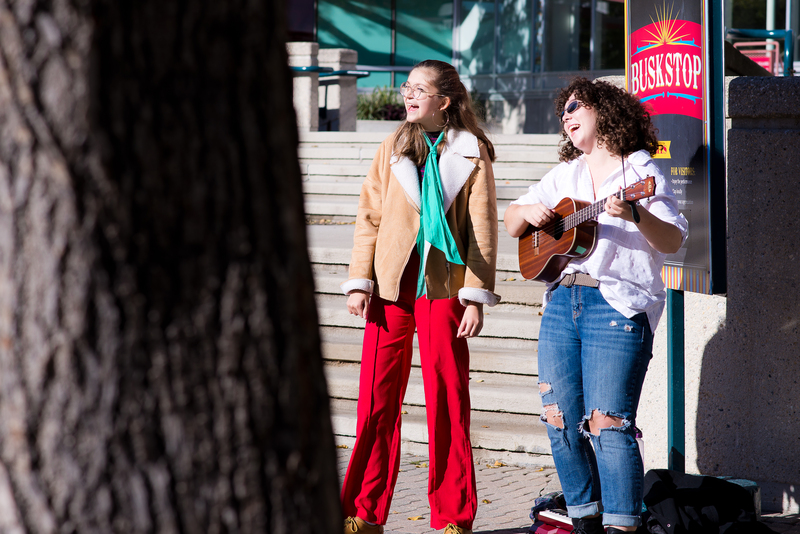 Check back often for dates and times of our next appearances! 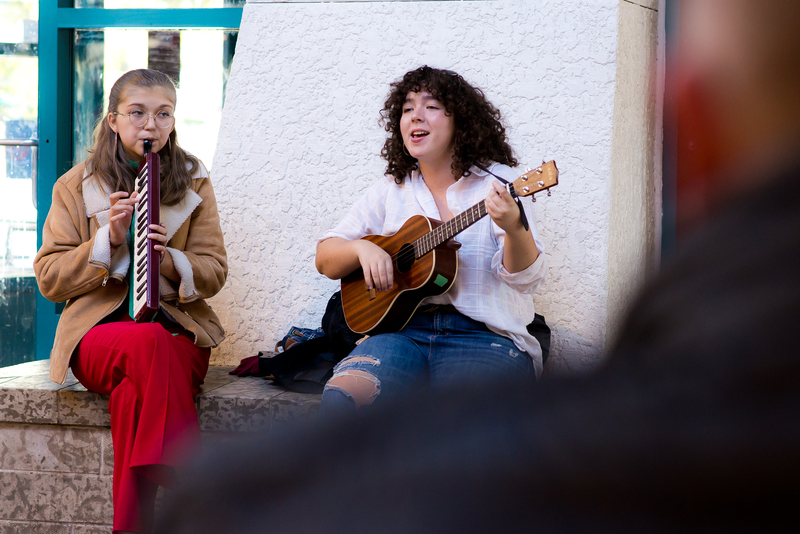 We are available for private functions and performances, please fill in the form below to tell us about what you might have in mind!